Series 3 is a continuation of relationship red flags. Story by Brooke. 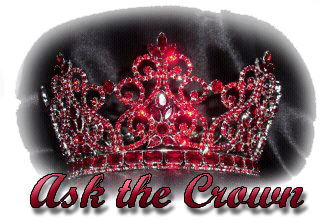 PageantLIVE Partners and Ask The Crown Exclusives. 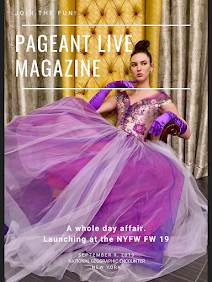 PageantLIVE is known for exclusive interviews, and we pride to have and maintains on publishing our original contents. Olivia is a 24-year-old teacher of the blind, is returning to pageantry to break down negative stereotypes and fulfill her passion for helping others. She was crowned in November last year. When most people think of pageants they think of the show 'Toddlers and Tiaras' or something similar, which to be honest, represents this form of competition in a negative light. Pageants are not for everyone, but for some, it’s something very motivational and empowering. As a school teacher at a blind specialist school in Queensland, she finds her job very challenging and rewarding. Being a special educator is definitely challenging at times, but seeing my student’s progress and see them happy and fulfilled means that I am doing it right! 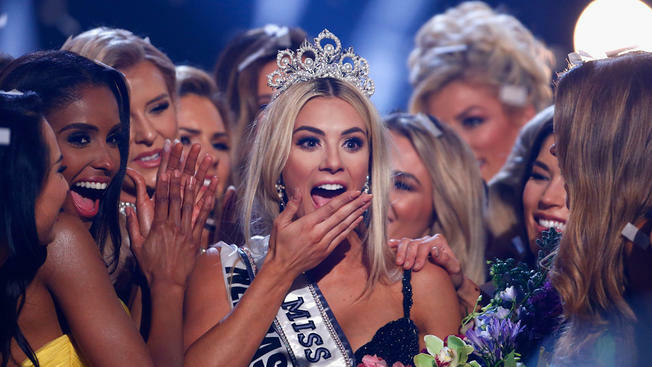 Pageants have often been portrayed in a negative light by the media, the general consensus is that it is a step back for feminism and is degrading; in regards to the swimwear section specifically. A lot of people that tend to speak the most negatively are people who have never been to or participated in a pageant. I am not saying that having that view is wrong, everyone is entitled to their opinion, however, pageantry has a lot more substance than the swimwear section and the ‘fails’ that you see on YouTube. You’re never too old to set a new goal or to dream a new dream. 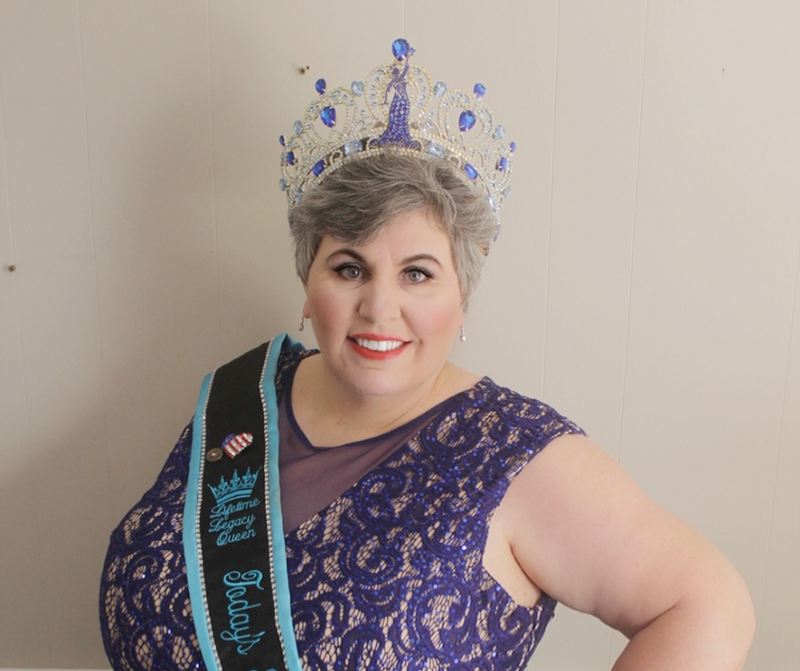 Sierra Scott, Today’s International Woman Queen of Queens 2018 and Positively Kansas TV Host prides and holds back to back national pageant titles garnering an overall highest scoring title in Today’s International Woman pageant, she is age 54! Sierra was 53 years old when she won her first national title, Ms. United States, proving you are never too old to set a new goal or to dream a new dream. "I was in a very serious motorcycle accident when I was in the 8th grade and doctors were just hours away from amputating my foot when my mother started a prayer chain that healed my foot before the surgery took place. It taught me the power of prayer at a very early age." Brooke Packard, Queen Beauty District of Columbia 2019 is not only beauty and brains but she is an empowered young woman. She describes herself as bi-coastal gal because grew up between California and Virginia; she was born in San Diego, California and moved to Virginia when she was still a baby. Brooke graduated high school with a D1 volleyball scholarship and was the first volleyball player at Woodgrove High School to receive and commit to a full ride scholarship. It's definitely for the books! Her time management is something we can learn from, she juggles her studies and modeling career like a pro - she's currently pursuing Design Management major in Entrepreneur and minor in Marketing at Radford University while traveling back and forth with her modeling career. I hope that people remember me for my genuine heart. I have a missionary’s soul and find the values conscientiousness, compassion, and empathy key inside myself. 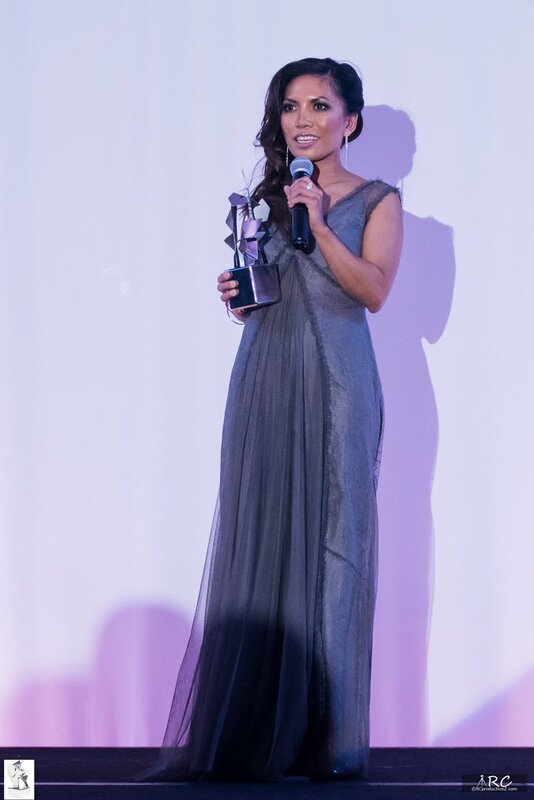 Darlene was crowned Classic International Woman on November 11, 2018, in Las Vegas, Nevada. Classic International Woman (CIW) celebrates the beauty and life stories of women empowering us to find our purpose, to be grateful and to embrace all the possibilities that come our way. CIW is a pageant for women aged forty-five and above regardless of marital status - single, widowed or divorced. My experience with the Classic International Woman pageant was fabulous. From the day I registered through the day of crowning, I had the most fantastic experience. Throughout the CIW World Finals Pageant weekend in La Vegas, fun events and activities were planned daily. There were countless opportunities to bond with the other delegates and developed a sisterhood - dinners, orientation get together, activities, photo shoots, rehearsals, seminar, and then some. My favorite event that weekend was "Ball Gowns and Bowling Shoes." Together with delegates, staff, families, friends, and the like, we laughed nonstop! It was truly memorable. 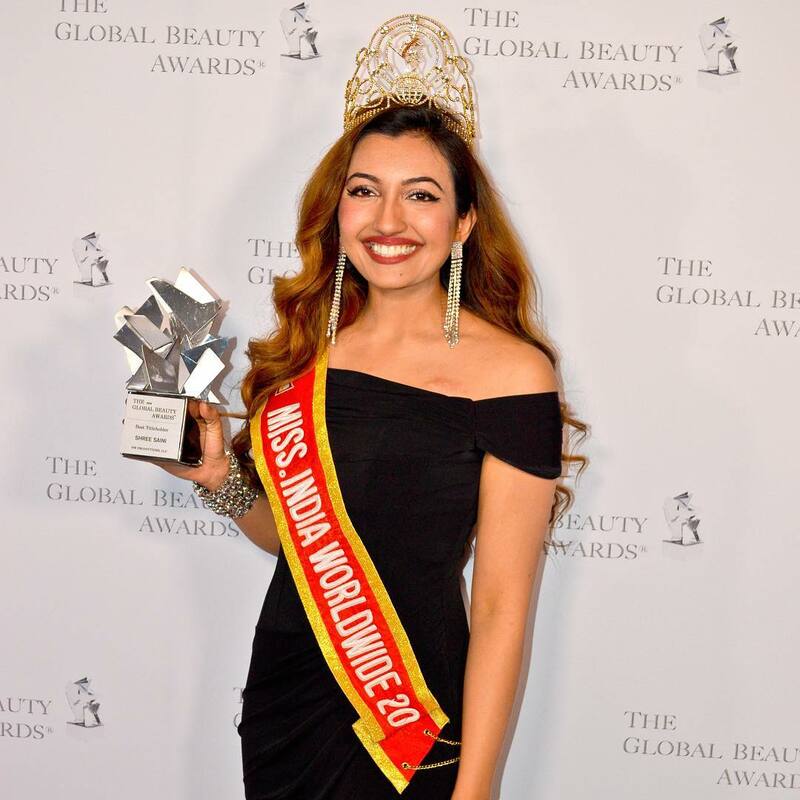 Sonal Parihar, Mrs. Earth International 2018 from Rajasthan, Central India was crowned on June 10th last year in Las Vegas, Nevada. She describes herself as a born perfectionist, full of diligence and has the utmost care for human values. Sonal asserts, "I’m a doctor by choice, a gynecologist by profession and a fashionista by passion." Sonal who is a trained laparoscopic surgeon and colposcopist, and practice her profession in her multi-specialty owned hospital in Jodhpur, says, "As a doctor, I’m emotionally strong and balanced. I strictly manage my time depending upon the preference of that day, keeping an optimum balance between family, hospital work, social commitments, and personal care." 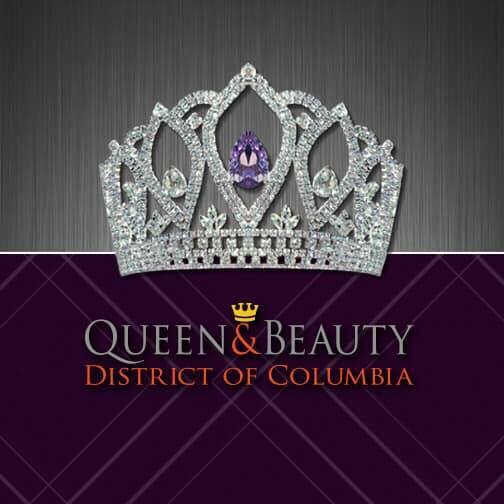 Do You Have What it Takes to be the Queen Beauty District of Columbia? PL Enterprises NYC is looking for a model competitor to be the inaugural Queen Beauty DC. 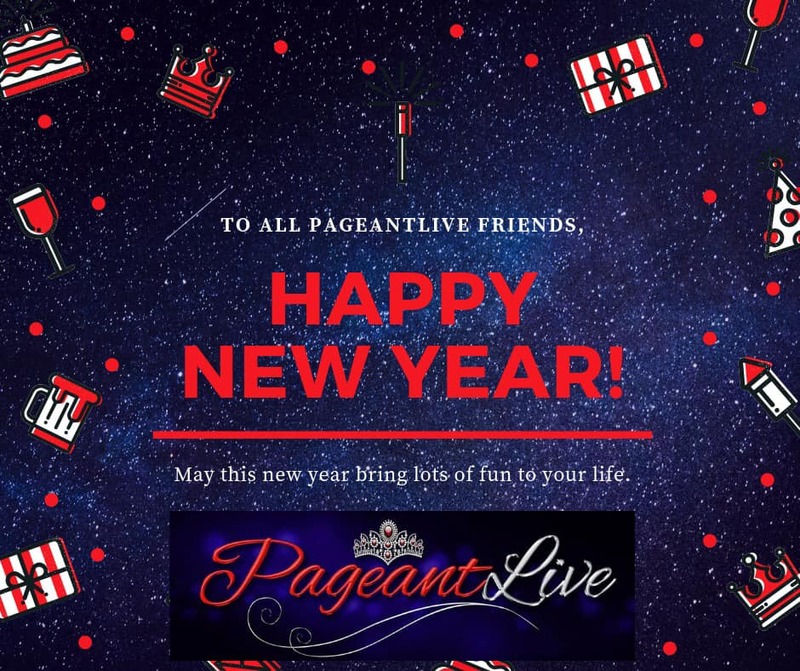 PageantLIVE host, other hosting gigs and red carpet opportunities. Although we have secured Angelino to provide a gown and other items, the Queen Beauty DC will need to be able to provide some of her own wardrobes. National Winner Prize Package is valued at $25K or higher in cash, prizes and contracts. The National Pageant in Scottsdale is being filmed for a reality TV show, the idea is to show the competition side of pageantry. The National Winner will compete in Spain in the Nov/Dec timeframe. All expenses are paid through the national office. 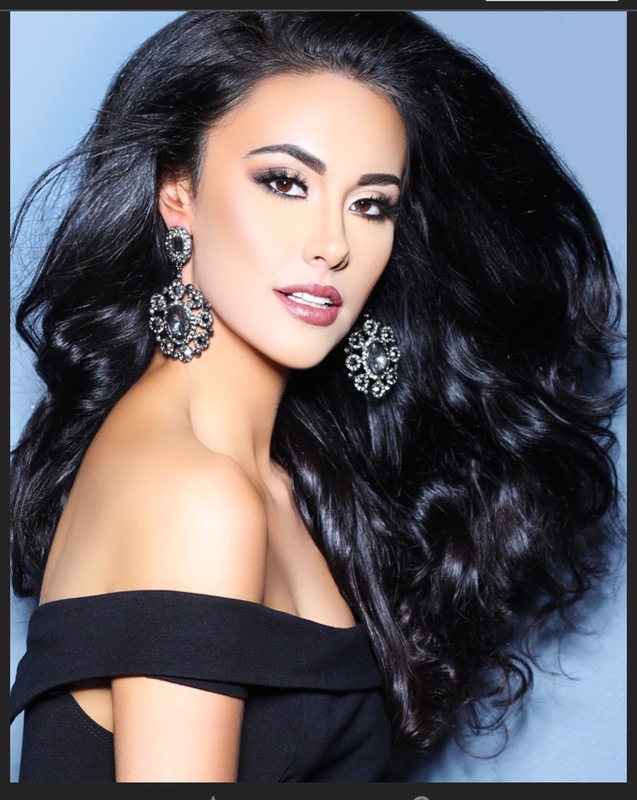 *PL Enterprises NYC President Pamela Privette acquired Queen Beauty DC Directorship; however, the newly promoted PL Enterprises Vice President Joyce Cortez will take over PageantLIVE whenever Pamela is on her duties as Queen Beauty DC Director. She is Miss United States." Who loves William Shatner's Miss United States song description in the movie Miss Congeniality? Well, we all do, and that's precisely embodies the reigning Miss United States, Andromeda Peters. 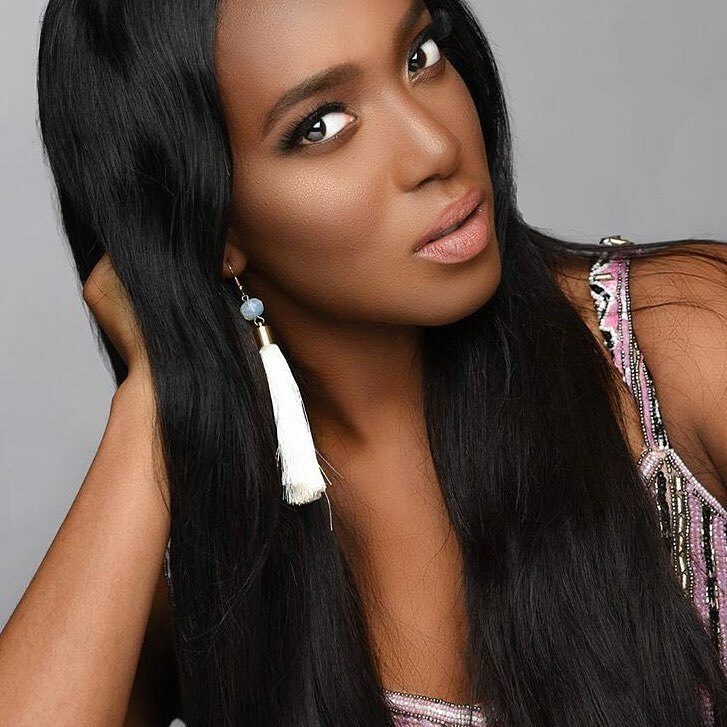 Andromeda who represented Miss United States Virginia was crowned as the Miss United States 2018 on the 8th of July last year at the Omni Orlando Resort, Champions Gate in Orlando, Florida. Describe yourself in one word and why? Enthusiastic! I am always excited about life. What’s your advocacy or what are you passionate about? Mental health awareness! It is only fitting since I am a licensed psychotherapist. I love to include self-care and self-love into my mental health tips. Favorite place in your State and what’s special about it? I love visiting any vegan restaurant! I love Silver Diner in Springfield; especially breakfasts because I am a foodie!! Women empowerment is doing whatever you can that makes you feel whole and complete. No two women are the same. So it's up to us - as women to define what makes us feel alive, strong, and inspired. What’s your definition of "Beauty and Grace?" My definition of "Beauty and Grace" is authenticity. I’ve wanted to be the Miss United States for a while! That’s because I love that every national queen has had such a unique platform, personality, and their own look. I felt like it was the perfect fit for me because I won just by being myself! That is, "Beauty and Grace." My best advice is don’t be afraid to be yourself. I love to see people not to care what others think. Be yourself and be proud to show it! 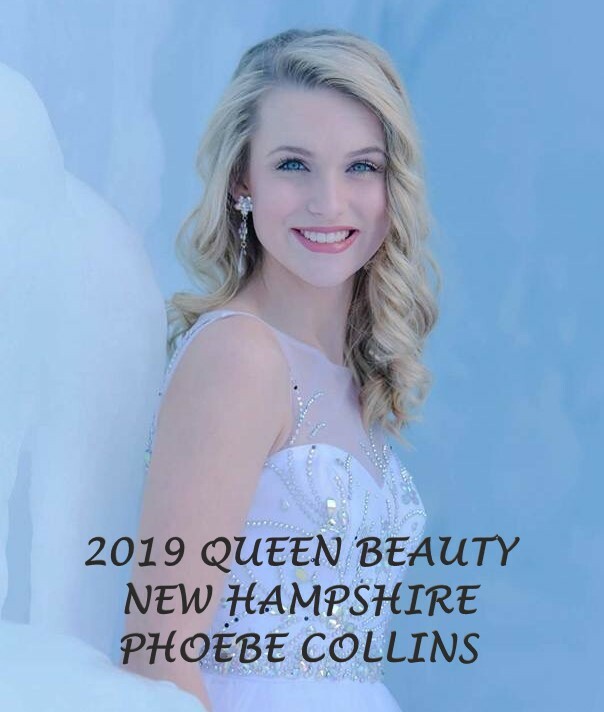 Phoebe Collins, Queen Beauty New Hampshire 2019, is not only beautiful inside out, but also been paving her way to success - she is diligent and committed. This beauty is a senior at Pinkerton Academy, one of the largest high schools in New England with over 3,000 students. Phoebe shares, "I live in Auburn, a very small town in New Hampshire. I work right down the road at the Auburn Tavern as a hostess and eventually a server after my 18th birthday." We asked what she's like on her free time; she says, "Since I’m running around very busy all the time, I love when I get a few minutes to sit down in the dining room downstairs and spend time with my family. I live with my parents, two brothers, sister-in-law, and our two dogs and four cats, so we have a very full house! I absolutely love my family and really enjoy talking and watching movies with them." Why should models/delegates choose to compete in Queen Beauty USA? Queen Beauty is the perfect pageant for aspiring models and actresses, and can be beneficial for everyone! You are provided with so many opportunities to get your name out there and start your career, not to mention there is an AMAZING support system there for you whenever you need them! In 5 years, I see myself waiting tables in Los Angeles, California and working on my acting career going on auditions and doing work here and there. I also see myself being a graduate of cosmetology school. How about in ten years? In ten years, I see myself with stable acting or cosmetology career and starting a family of my own. I would love to be living outside of LA in the more rural areas of California, and preferably near the beach! If you only have one wish, what is it and why? My wish would be that there was a cure for pancreatic cancer. It affects so many people and their families and is the 3rd leading cause of death by cancer in the United States. My grandfather suffered from this disease; it acts fast with no known cure nor an easy way to detect it - a cure for this disease would save so many people. One thing about you that no one else knows? I actually love listening to classic rock music. I listen to bands like Lynyrd Skynyrd, Led Zepplin, Credence Clearwater Revival, Tom Petty and the Heartbreakers The Eagles, and more! I went to a Poison concert and a Stix/REO Speedwagon concert. I grew up listening to that music, and it reminds me of my childhood, but most people wouldn’t expect me to listen to it now. Favorite band, you love to listen? Pageants like Queen Beauty help you learn to be confident in the real you, and I am so thankful for pageantry. It shapes so many young women into confident, beautiful leaders. I hope that eventually, everyone in the pageant industry will be proud to say they are pageant girls! 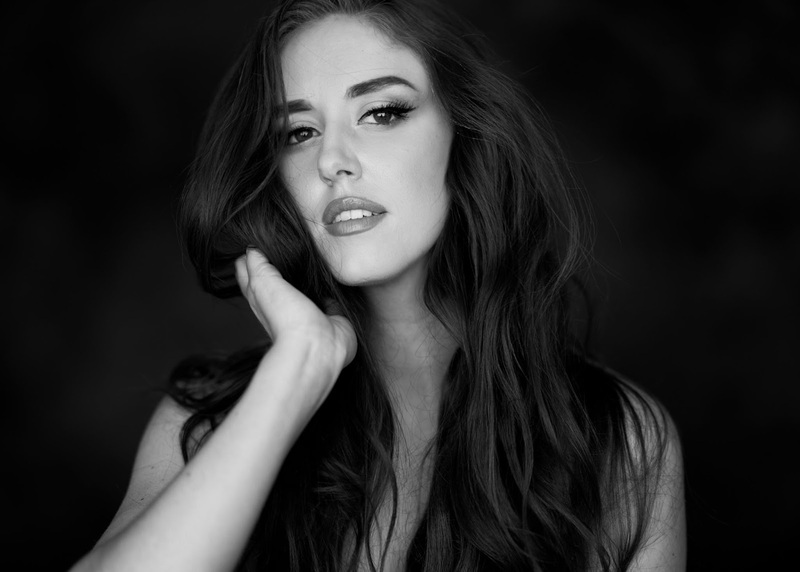 Miriah Ludtke is not only Miss Missouri USA 2019, but she is also a bonafide boss babe and young professional making strides in the sales recruiter industry. 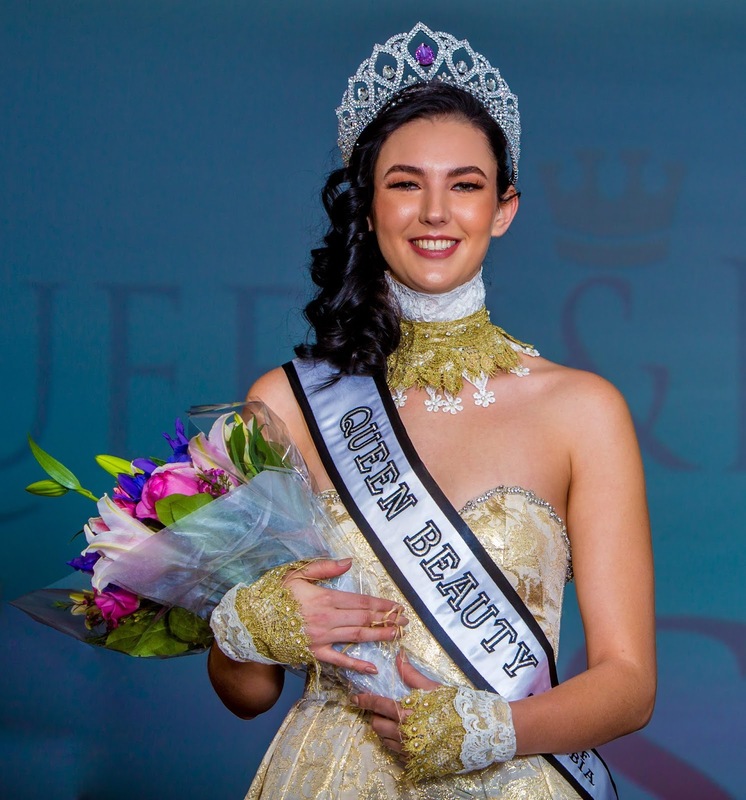 After years of hard work, sweat and tears, Miriah has nabbed the title and is ready to prove to the world you can have it all - beauty, brains, a title, and a fulltime career. My name is Miriah Jo. Miriah is my Mother’s middle name. Jo(e) is my father’s first name. I don’t think it’s a coincidence either that my initials ended up as MJ since my dad is the biggest Michael Jordan fan ever. If you have one wish to be granted in 2018 what is it and why? That the University of Illinois cheerleaders beat Mizzou in the annual Liberty Battle at The Braggin’ Rights Game in late December, this game has been a long time family affair, and the Liberty Battle is my favorite part. I know I’m a Missouri girl now, but Fighting Illini Basketball will always hold my heart! When did you start getting involved in pageants? I learned about the USA system after receiving a postcard in my mailbox. At that time, the organization was partnered with Lindenwood University and offered a large scholarship just for competing. The higher you placed, the more scholarship money you won. That year I went on to place 1stRunner Up at Miss Illinois Teen USA. A few years later I attended Lindenwood and graduated debt free! Who knew one postcard would be able to give me so much! How does it feel to be the new Miss Missouri USA? What's your plan or platform you will work on as Miss Missouri USA? Big Brothers Big Sisters. My mother spent a part of her childhood in foster care and always taught me how important it is to take care of kids in your community. I have been matched with my Little Jyshyra for three years. She is an amazing young woman and a true blessing to my life. Tell us something people don't know about you? Any piece of advice to girls who are planning to join a pageant? Invest in professional help for stage makeup and wardrobe selection. I can’t stress this enough. What looks good for Prom doesn’t always work on the pageant stage. I highly recommend Ashley Tribble for guidance. 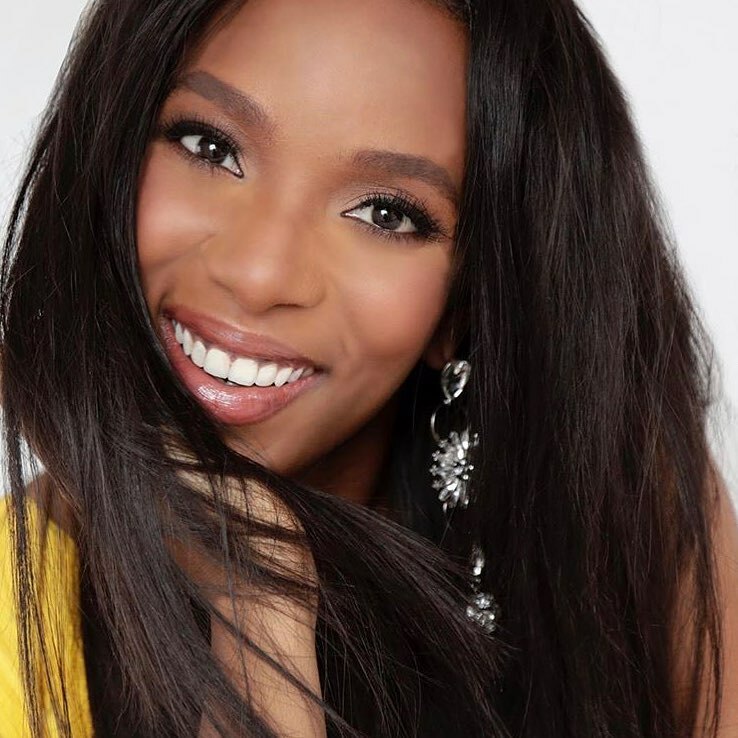 Ashley is a makeup business owner and a former gown store owner. What's the best piece of advice you ever received in your life? "Good things come to those that grind." What's your passion or interest outside pageantry? I love animals! I had a really hard time as a kid making friends, but luckily I had a pet kitten who was always there for me to cry on. That cat passed in December and was one of the greatest blessings to my life. How do you define women empowerment? For me, it’s about loving yourself and all your failures. Share your failures with the world. There are women out there facing the same struggles who need to know they aren’t alone. What is something you can't live without and why? Starbursts. Silly but serious! I am a sugar fiend! Something old, something new, something exciting! We first caught up with Mostafa in June 2018 when he still holds the Man of the World title; now, his career life is like a whirlwind. So what's new with him? Well, there's a lot of changes, and they are compelling! But first, let's ask him about Catriona Gray's recent win as the fourth Miss Philippines to take home the Miss Universe crown. Today, Catriona embarks the official first day as Miss Universe 2018. As a pageant titleholder himself, Mostafa remarks, "They are all well deserving to be on TOP 5," when asked of his thoughts about the finalists choice this year. And his opinion regarding transgender in pageants? He answered, "I'm not against any gender as long as they respect other's private life." Mostafa has known of his support to Catriona and her participation at Miss Universe pageant. Ever wonder how they met? Well, here's the story, "I met Catriona through my manager who introduced us, we are acquaintances but what I know about her is that she is a friendly person." Mostafa added, "Her attitude, I believe is an epitome of a true Filipina. She is really friendly and smiles a lot, and is very accommodating." We asked if he has an inspirational message to Catriona as the new Miss Universe, "Stay humble, and make the Philippines proud," he says. Speaking of Miss Universe, are we expecting more news about you and Catriona? Maybe next year because I heard that my manager would co-manage her. You are now pursuing your goals in your acting career by signing up with Star Magic. How are they building up your celebrity image? Are you taking workshops? I'm undertaking Tagalog and acting workshops for the meantime. So I hope it will fast track my career as I work hard to study Tagalog. As a pure foreigner in Philippine Showbiz, do you think this path will help you join the big ranks of stars in the near future? I believe so, by working hard and being humble because showbiz makes people famous. You have just joined ABS-CBN Star Magic and Cornerstone Entertainment, the most prominent Talent Agency in the Philippines, will we see you soon in a movie with one of Cornerstone’s biggest talents? I’m not sure but yes I will once I manage the language and acting skills. Any movies or shows you're currently shooting? Can you share your roles in these films? I have a guest appearance in the movie, "The Girl in the Orange Dress." It's a romance flick which is included at the Metro Manila Film Festival, something like the Oscars in Philippine Film Industry. Also, I am currently shooting in an "I-Flix" series (which is equal to Netflix). The title of the series is "Mystified," and I play the role of Lucifer. These are few of the roles I was offered. You are the first Man of The World titleholder, first Male Egyptian winner in an International pageant, first Muslim to win a Male pageant, the first pure foreigner in the Philippine Entertainment Industry. Will we expect another first from you? Hahahahaha! You don’t know me yet. I’m excited to make history so I will work hard to make something new in the showbiz. I wanna surprise my audience. Any inspirational message to your fans who have followed you and continue to support you in your endeavors? Keep supporting me, and I will always make you proud. 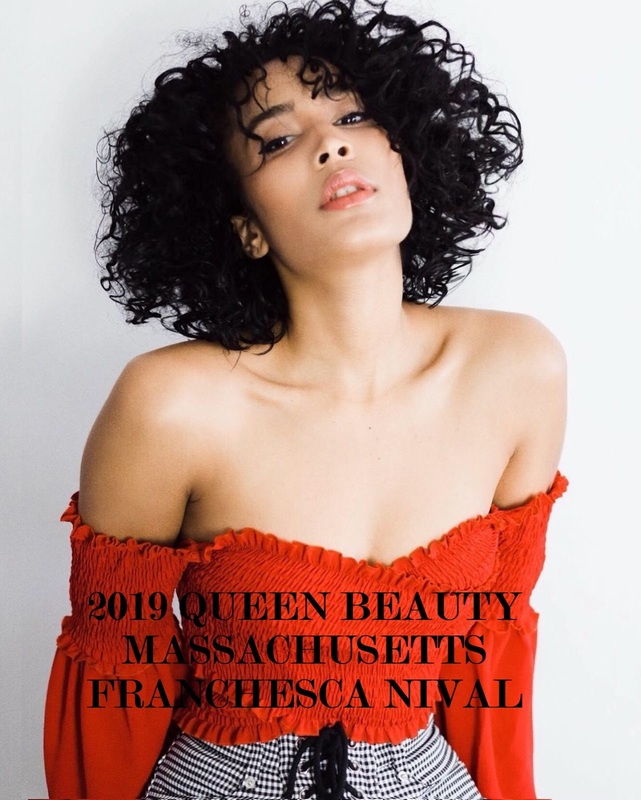 Francesca is on her senior year at the University of Massachusetts taking a Degree in Communications with a concentration in Journalism and minor in Entrepreneurial Business. This beauty is already advancing her knowledge by applying the practical concept of her studies - as an inside sales manager and the CEO of FTA which is a Talent Academy. Originally from Lowell, Massachusetts, Francesca currently resides in Merrimack, New Hampshire. 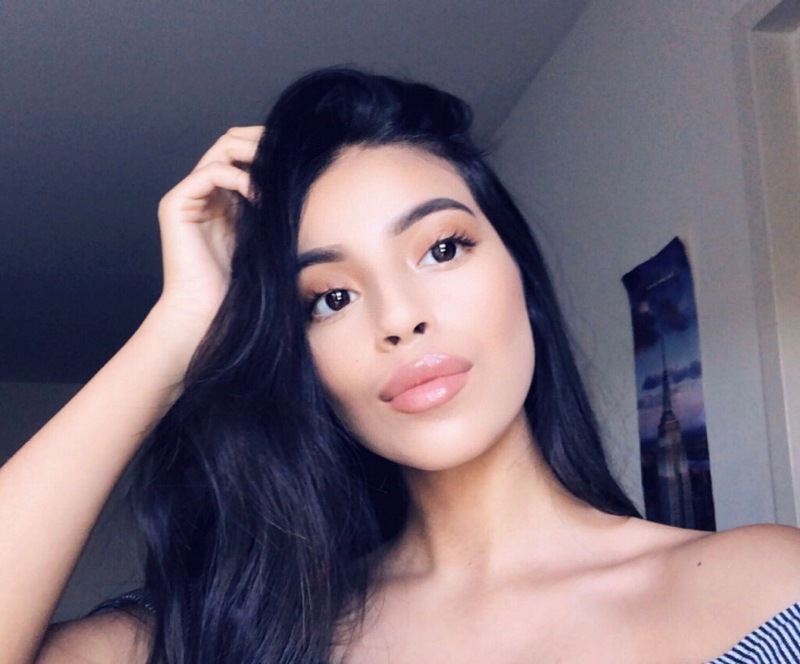 On her free time, she likes to hit the gym, playing Volleyball, working on her business ideas, networking, watching funny movies, and spending time with family, friends and loved ones. Queen Beauty USA is honestly one of the most well-rounded pageants I’ve been a part of, the team is amazing, and the support is unbelievable. They work really hard to help your dreams come true! If you’re looking to do something different, wanting to get into the modeling or acting industry, then this is the pageant for you. In the next five years, I see myself living in California, most likely working in the acting industry, expanding my businesses, and having an academy in L.A., as well. Owning a home, and possibly starting a family of my own. In ten years, I still see myself working in the entertainment industry and business. Of course, married and with kids, expanding my business options, and growing in the industry in Hollywood. I’d love to have the opportunity to be the leading actress in a film or on a TV show within the next year or so. That would be amazing! I founded a non-profit organization named "Olive Cross" to help kids in poverty all over the world, for them to be able to attend school. "God doesn’t give up on you, so we should never give up on ourselves. As long as we work hard, good things will come!" Yamilet was born in Mexico and grew up in Lancaster, Pennsylvania. 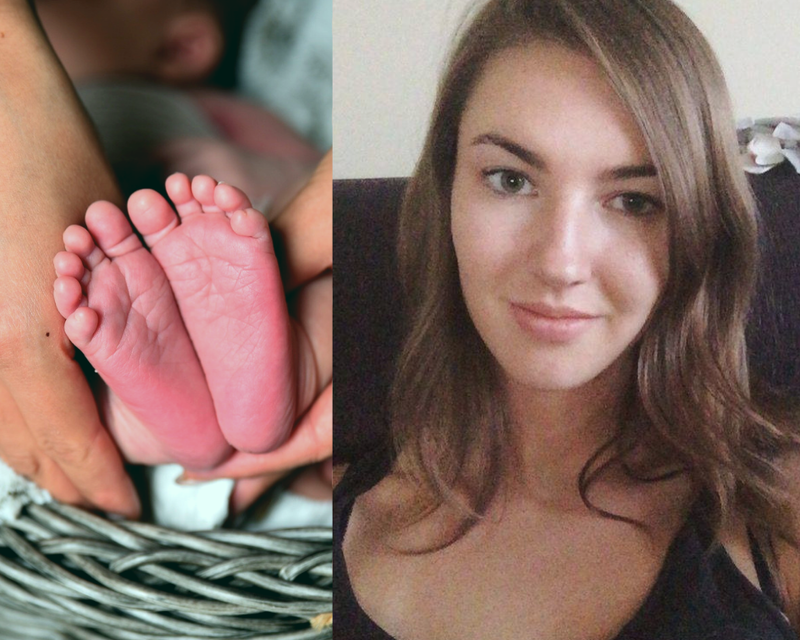 This 19-year-old beauty loves taking pictures, shopping and spending time with family. She likes to plan ahead of time and clean in her spare time. I think models should compete in pageants to gain experience and pageantry exposure is a great way to start. What do I see in my future? I see myself in magazines, walking runways and working hard. Ten years? I see myself starring in a telenovela. I want to be able to provide for my family, why? Because they're the reason, I'm here in the U.S.
Something no one really knows about me, I get sad when I think about my three cats not being with me anymore all the time.